PLN9 Security Services: How Important is Security Guard Uniform? The crisp uniform of the securityofficer conveys power and authority. 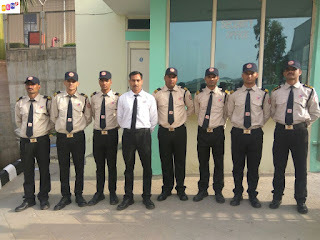 A security officer wears a uniform to represent the companyor private interest he or she is protecting, and not themselves. 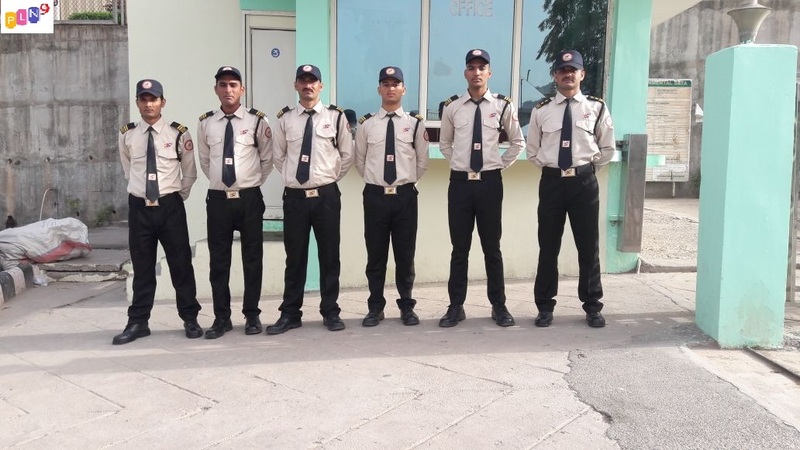 Uniformedguards also help to deter crime. After all, criminals are looking for placeswhere no one’s watching them. Having a uniformed guard on patrol sends a clear signal to any potential criminals or people who want to cause aruckus that they’re not alone and free to do whatever they please. 1. Provides instant recognizability - In an emergency situation, you don’t want to have to look around to determine the right personto go to. If there’s a uniformed officer on hand, the decision is made for you,and you instantly recognize the person to alert. 2. Peace of mind for staff and customers - When officers on hand, employees, visitors and customers are aware of the fact and reassured by their presence. The side of a well presented officer is calming, and provides reassurance. 3. Greater deterrence of crimes - When a would-be criminals sees an officer in uniform on location, this provides a strong deterrent for crime or criminal activities. 4. Creates a sense of pride and belonging for the officer - When an officer puts on the uniform, they're able to feel a sense of pride in their own presentation, and also in their affiliation with a company that has an established and strong reputation. Many officers are proud to be a part of the organization,an wear their uniform with pride.